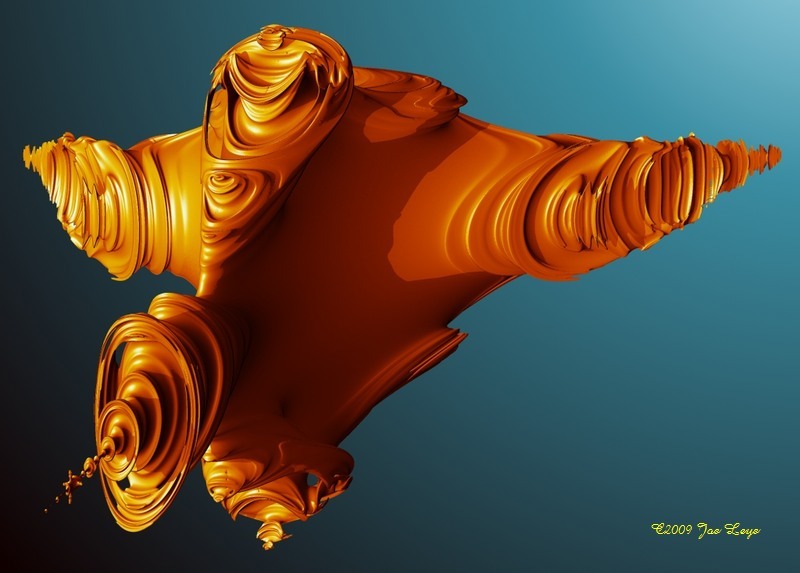 A small collection of 3D Mandelbrot and Julia fractals made with various formulas. "Julibrots" : are four-dimensional. In the formula with complex numbers z^2+c, two dimensions come from c, and two from the start value of the iteration. "The Mandelbar": the slice in the xy plane is the 2D Mandelbrot, and the slice in the xz plane is the "tricorn", that has the formula conj(z)^2+c.